The first NVIDIA gold-certified cafe in West Bengal has been unveiled on the 23rd of January 2019. 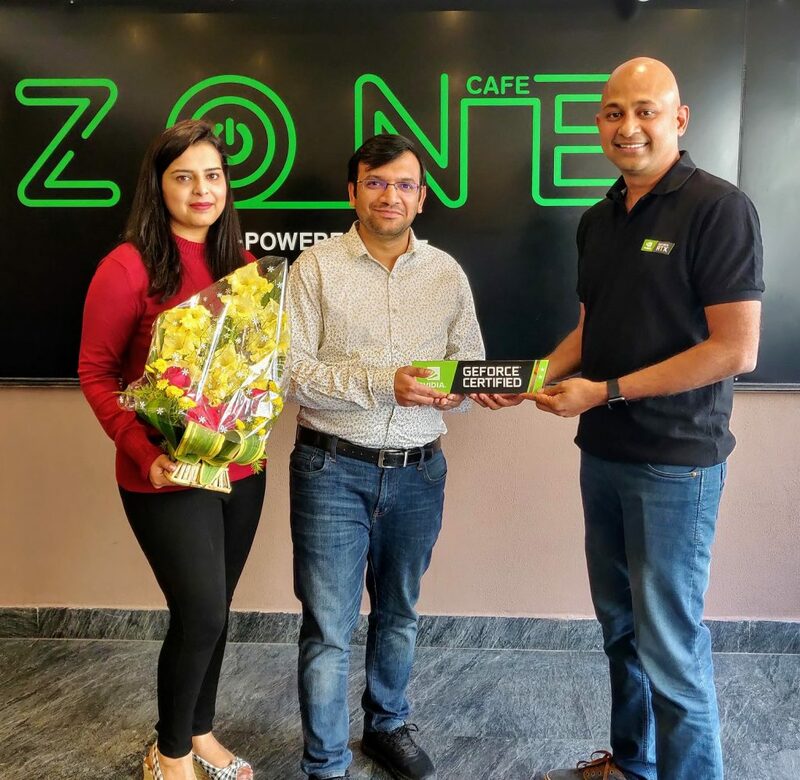 Zone Cafe on 9, Elgin Rd, Sreepally, Bhowanipore, Kolkata, is one of the first few cafes to receive the refreshed NVIDIA GeForce Cafe Certification for 2019. The endorsement is part of NVIDIA’s flagship certification program, that seeks to recognize and empower the best gaming businesses in the country in a bid to promote the industry in India. 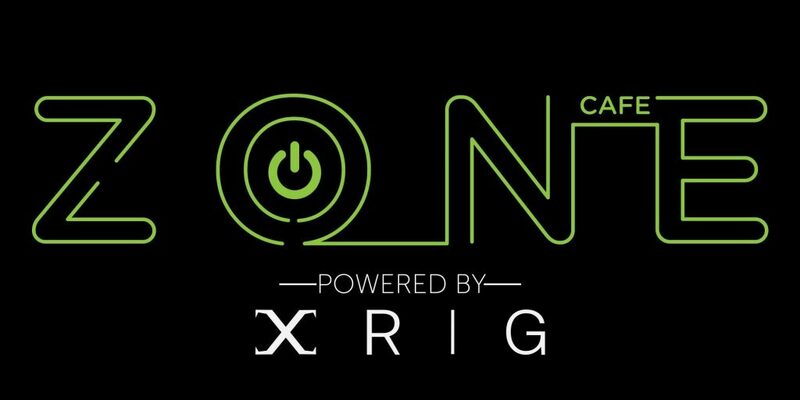 Zone Cafe earns its certification for playing its part in moving gaming tech forward by being the first cafe to use NVIDIA RTX GPU’s embedded in XRIG’s high-end gaming PCs. Founded by Aditya Prasad, XRIG makes custom PCs that offer cutting edge performance. Zone Cafe’s early adoption has earned it this recognition, one that is symbolic of its commitment to gamers and of NVIDIA’s support for their work. “I’m very delighted to receive the certification. 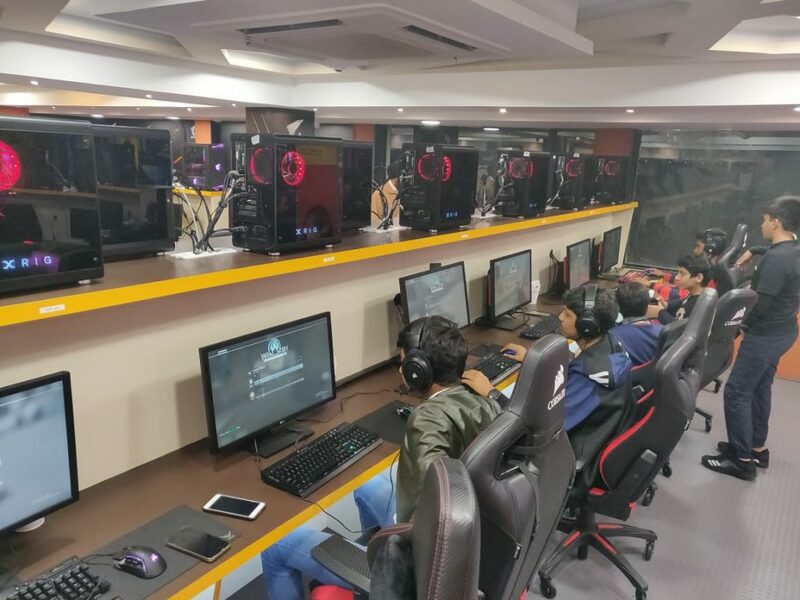 I have been an avid gamer myself for years, and my aim is to give everyone in Kolkata the best gaming experience possible. We also have Mintella, a well-known cafe franchise in Kolkata, as an effort to provide a well-rounded experience at Zone Cafe. I’m thrilled to have a company of NVIDIA’s scale support us.” said Rohit Lundia, Zone Cafe, Founder. 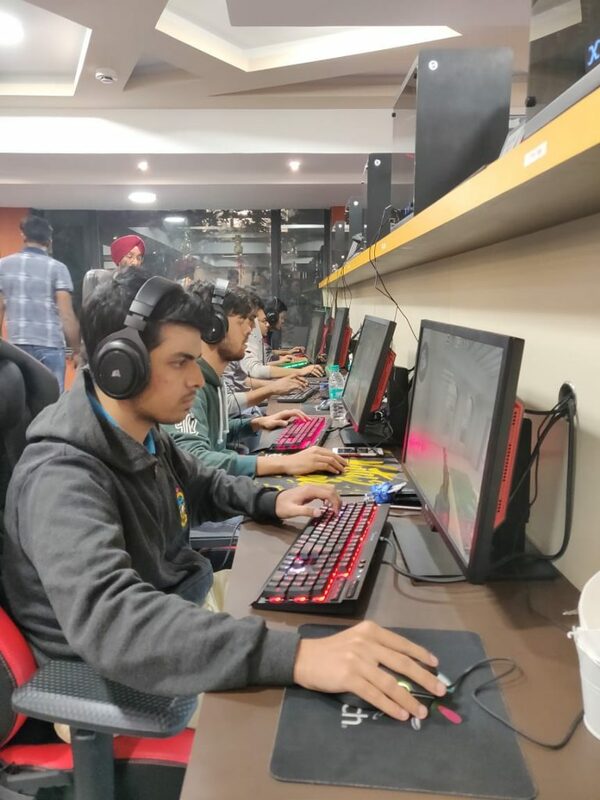 With increasing broadband penetration and a young population that is discovering gaming every day, gaming has become such a popular past time, one that it is only second to cricket and Bollywood in the country. The efforts of NVIDIA and diligent cafes like Zone Cafe are expected to further grow the appetite for the industry in India.